Home / Shop Advice / Why Buy Scuba Equipment? 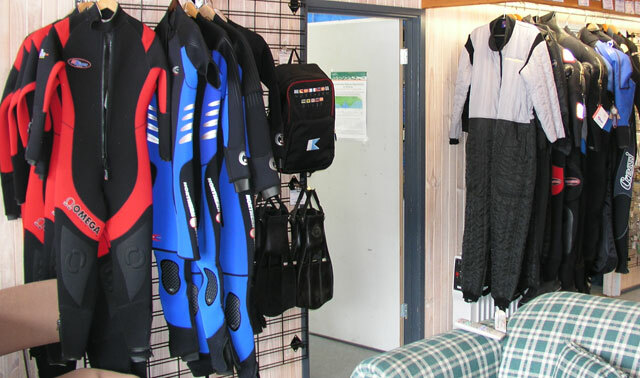 The Scuba Doctor dive shop in MelbourneScuba diving, like many recreational activities, is equipment intensive. Recreational scuba diving has grown from an obscure sport practiced by a small band of youthful and athletic adventurers into an activity enjoyed by millions around the world in all kinds of water. Increasingly sophisticated and reliable equipment, and the training to use it properly, are largely responsible for that growth. at The Scuba DoctorWhether an item of dive gear is considered essential or desirable, each was conceived and developed to satisfy a definite need and perform a specific function. From regulator to gauges, mask to fins, and buoyancy compensator to wet suit, recreational scuba equipment is purposeful, interesting to use, and a big contributor to the overall fascination and attraction of diving. 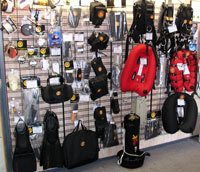 Acquiring your own dive equipment is a major factor in the enjoyment of the sport. 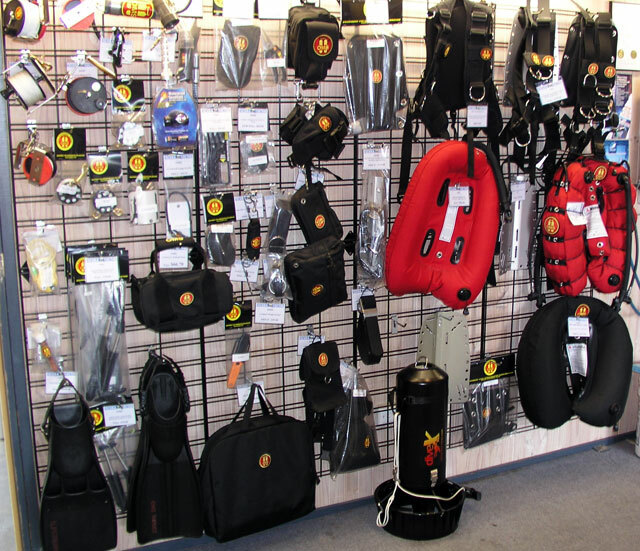 Sure, you can rent gear at many dive destinations, including The Scuba Doctor, but do you really want to rely on the availability of much-used rental equipment for your personal safety and enjoyment of diving? 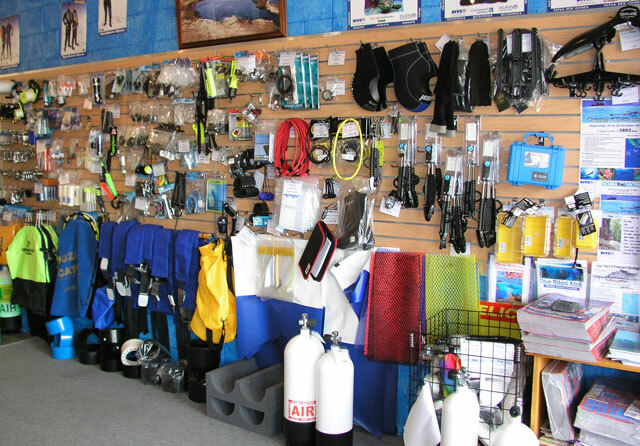 at The Scuba DoctorOwning your own dive gear has many advantages. As an Open Water certified diver, you can speed your learning curve and progress quickly into the open-water environment by purchasing and using a basic dive equipment package — regulator and BC in addition to mask, snorkel, and fins. Learning how to scuba dive involves a lot more than learning how to breathe through a regulator underwater. You learn the art of buoyancy control, the subtleties of swimming and streamlining, and a host of other skills. Acquiring these skills quickly and comfortably has a lot to do with the equipment you use. If the BC is too small, you will struggle with it, which interferes with your learning. Fit and comfort are the prime criteria in selecting most items of dive gear; and in achieving maximum safety and pleasure underwater. The best way to ensure that your gear fits correctly and comfortably is to wear your own. at The Scuba DoctorEven if loaner or rental equipment fits well, it may not be right for you because of particular features — or lack of them. Features are what distinguish one item of dive gear from another. When you buy your own gear, you evaluate and choose the features you need and appreciate. The process is fun, adds greatly to your knowledge of diving, and ensures that the gear you dive with does what you want it to, the way you want it to. OMS in stock at The Scuba DoctorOther less obvious, but still important, benefits accrue from owning dive gear. 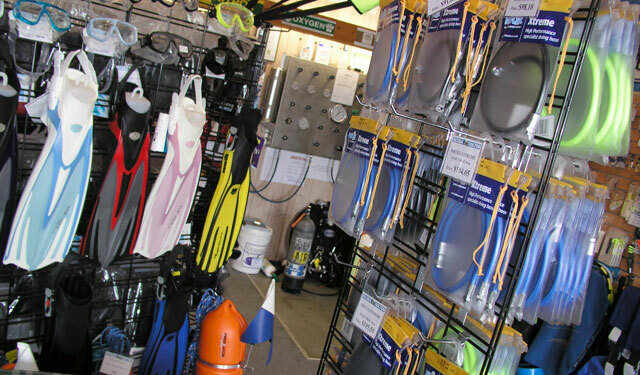 Buying gear deepens your relationship with your dive shop. 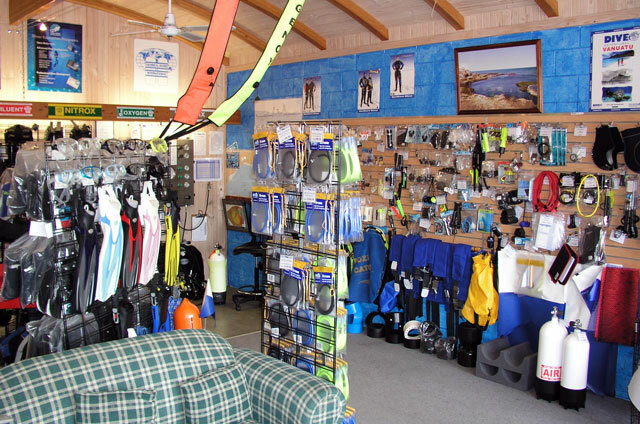 A full-service shop like The Scuba Doctor is your conduit to diving. We offer training opportunities, arrange trips, keep you in contact with other divers, plus service and support your equipment. Having your own equipment also marks you as a serious, committed diver; and it encourages you to dive regularly, to stay involved in the sport. The bottom line on equipment ownership: it's the way to achieve maximum enjoyment of diving. At The Scuba Doctor we believe that part of the commitment you are making to scuba diving should include acquiring your own dive gear. It's an excellent investment in yourself and in your future diving adventures. I have the urge to submerge.